With 2012 drawing to a close, the team at MTD wanted to share with you the top 10 blog posts from the MTD Training blog this year. All of these posts have been voted for by you as being the most interesting, helpful and thought-provoking out of the 150+ articles we have shared with you this year, and you have been keen to share these 10 articles in particular with your networks on Facebook, Twitter, LinkedIn and Google Plus – so they must be worthy of a second look! With this in mind, we thought now would be a good time to revisit these top management tips and contemplate how they can help us progress and develop as managers in 2013. A Story That Describes Why Some Managers Are Successful – Shared 273 times! How Do I Manage Someone Who Is More Knowledgeable Than Me? – Shared 229 times! The Top 10 Management Skills You Will Need For 2013 – Shared 118 times! 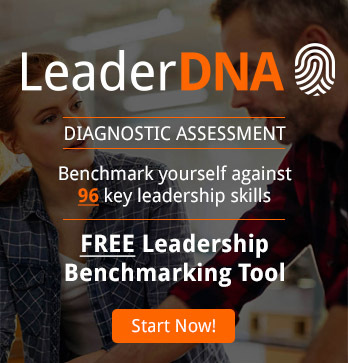 2 Qualities That Will Immediately Improve Your Management Skills – Shared 100 times! Managing Yourself: Building A Better You – Shared 96 times! Remembering Names & Faces – Shared 92 times! How To Get Organised – Shared 85 times! Being Powerfully Positive: The Can Do Attitude – Shared 72 times! 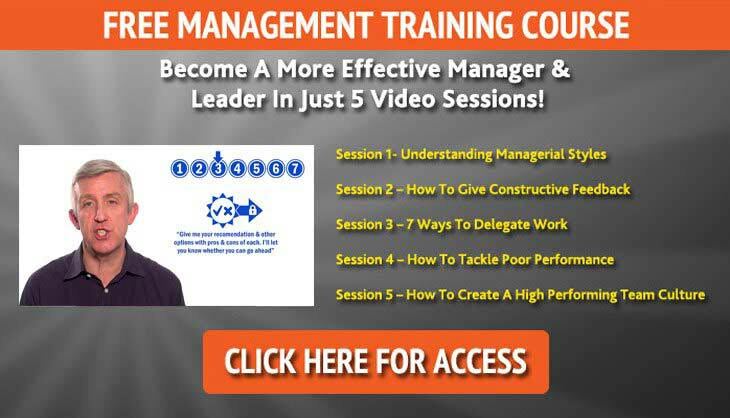 A Short 10 Second Course On Management – Shared 71 times! 10 Weird & Wonderful Things That Have Happened In An Interview – Shared 70 times! The team at MTD would like to wish you a very Merry Christmas and a Happy New Year, and we hope 2013 brings you the success you deserve.